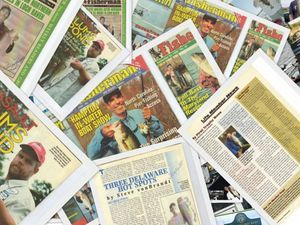 BASS FISHING ARTICLES AND TIPS BY THE BASS COLLEGE OWNER,STAFF,FREE LANCE WRITERS,AND PROFESSIONAL ANGLERS. TIPS AND TACTICS FOR EVERYTHING BASS! You can get current reports, and interact one on one with our staff,members, and guides in our new Facebook forums all at no charge.